Become a Member of Uke University Today, for Free! 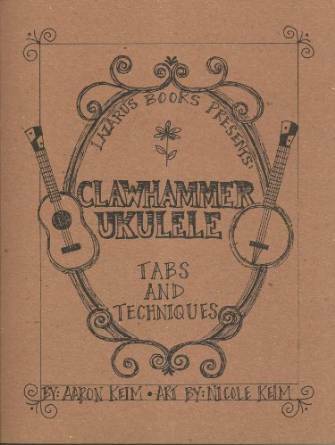 Learning the Ukulele can be difficult, especially when you are starting out and don’t know the basics. 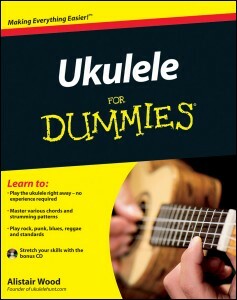 Luckily, Uke University can help. 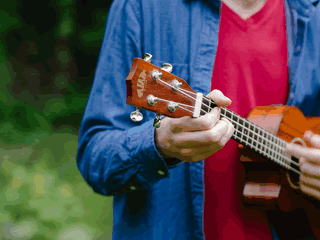 We provide top quality lessons for beginners to help them get to grips with the fundamentals of playing the ukulele as well as resources to help them take charge of their own learning, enabling them to play the songs they want not songs which they don’t like but have been forced upon them. 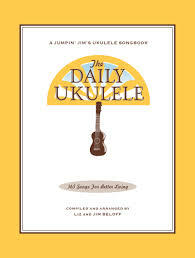 Sign up today and get a Free Basic Ukulele Chords Chart and a Free Ukulele Song Key Chords chart.